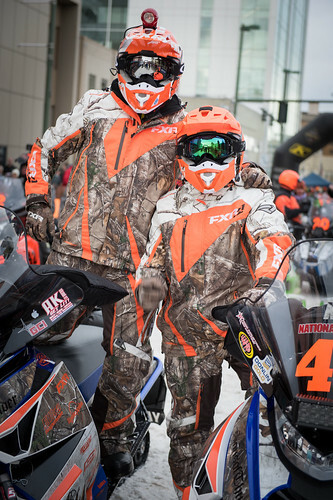 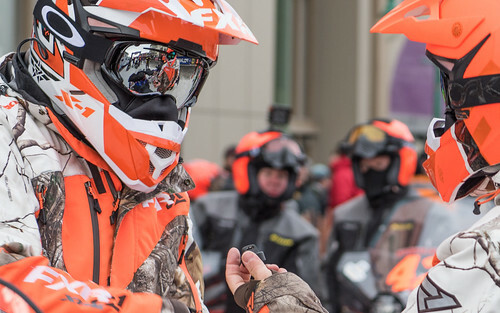 The 2016 Iron Dog events are scheduled for February 17th – 27th. 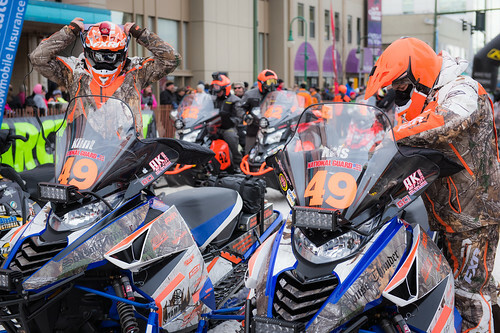 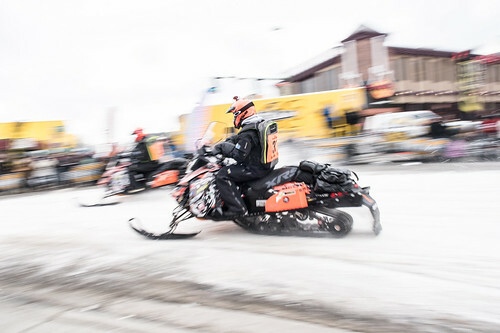 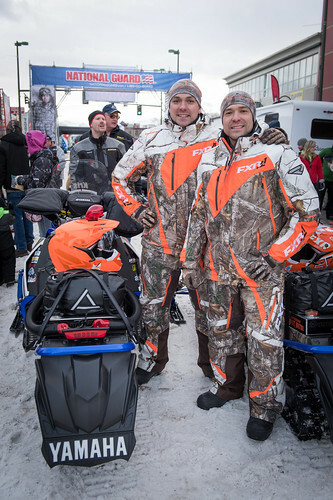 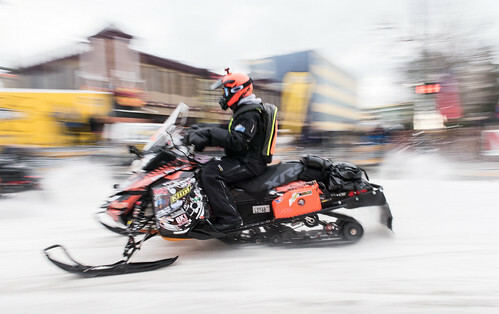 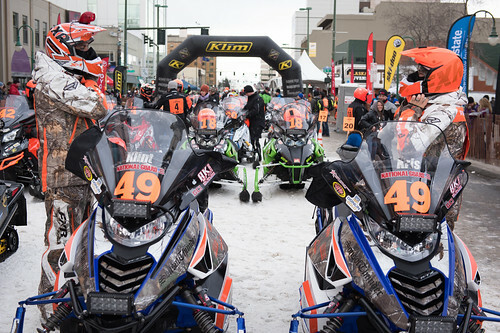 A sincere Thank You and comments about timing of the Iron Dog race. 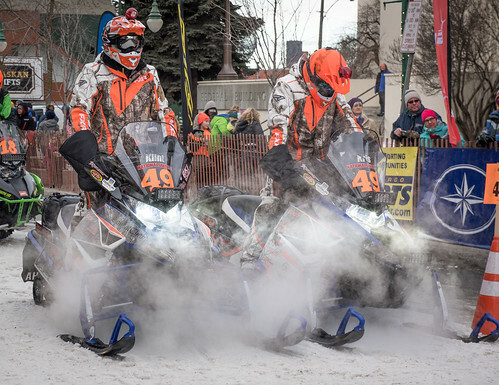 The current Alaska statutes do not allow us to send emails, post announcements online (Facebook/Twitter) or advertise on radio and TV.